I am an avid cyclist and have been interested in testing out my abilities in real races for a few months now. 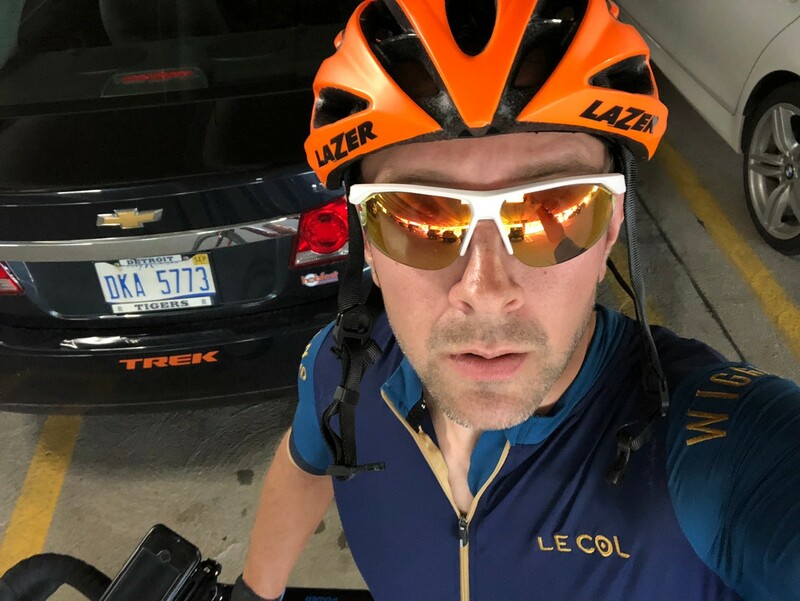 I started road cycling about two years ago and can't get enough of it. In my spare time I try to get out and ride 2-3 times per week and tinker with upgrades on my Trek Domane. 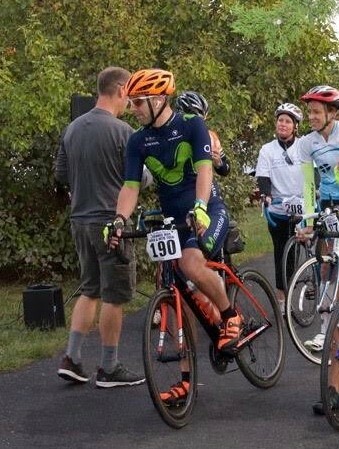 Currently I am beginning to train for UCI Gran Fondo World Series events in 2019 hoping to gain a wild card bid to the UCI Gran Fondo World Series Championships in Poland next year.